…before Welcoming in Change and Opportunity! They say that our life’s purpose IS finding our life’s purpose. I read somewhere lately that writers, and journalists use the term sagging middle (awful image comes to mind, right?). Apparently this describes a place in a story that’s fallen flat and seems dull and boring due to a lack of action. Something that authors, writers and bloggers avoid like the plague in order to keep their readers engaged. I guess our lives all get like that from time to time.. a bit saggy in the middle. If you’re in the middle of expanding your career or increasing your family, or somewhere between menopause and what you’re hoping is the next Grand Stage, are you finding things becoming just a little too predictable, dare I say … boring? Is your life the one you thought it would be? Is this really what you had in mind? Or have you ever woken up and thought “This is not the life I ordered”? Did you see this coming? I know I did not!! Shift your Thinking and Thrive! Life by it’s very nature is transient and dynamic no matter how much we cling to the idea of keeping things the way they are! Is it time to take a deep breath and survey your situation? And it doesn’t even matter what’s been going on – whether you’ve suffered big hurts or lots of small ones along the way. It doesn’t matter if you are not in the perfect place to start making changes. Start where you are now and “work with who you are, now” instead of waiting… for what exactly are you waiting for? 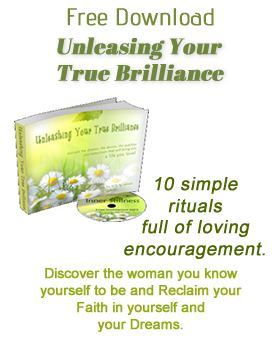 And you are ready something MORE, a Re-Setting of direction, purpose and courage? It’s time for YOUR creative make-over! 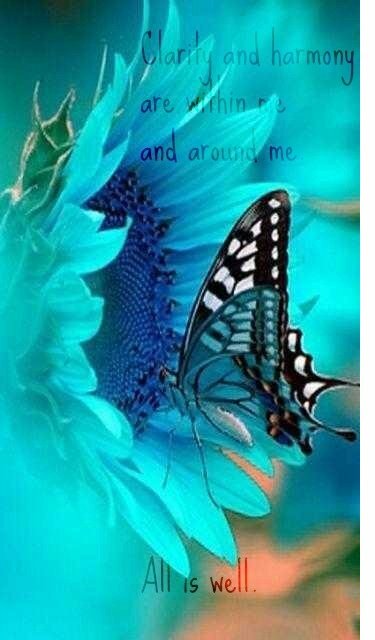 Time for you to be the author and CREATOR of your life. So lets get working on that … SHALL WE? 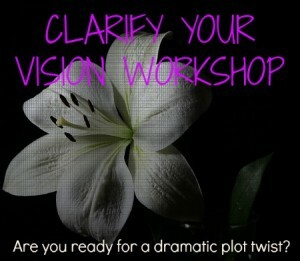 sign up today for the Clarify Your Vision Workshop!